Frontiers Music Srl will release the comeback album from Swedish melodic rockers SNAKES IN PARADISE, titled “Step Into The Light”, on September 14. The lyric video for the first single, “Will You Remember Me”, can be seen below. 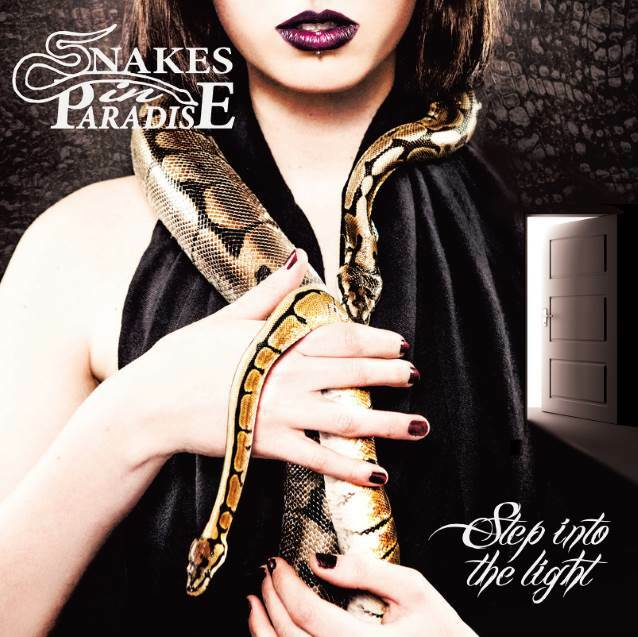 SNAKES IN PARADISE‘s second album, “Garden Of Eden”, followed in 1999 and was inspired by WHITESNAKE‘s more popular and most well-known material, thus satisfying fans of the musical formula on the band’s debut. After the release of “Dangerous Love” in 2002, another album chock full of hooks and harmonies, the band called it a day. “Step Into The Light” is the band’s first album in 16 years and again melds the melodies of classic U.S. AOR of the ’80s with some truly exquisite hard rock. Berggren‘s voice is better than ever and the songwriting is more refined than ever.